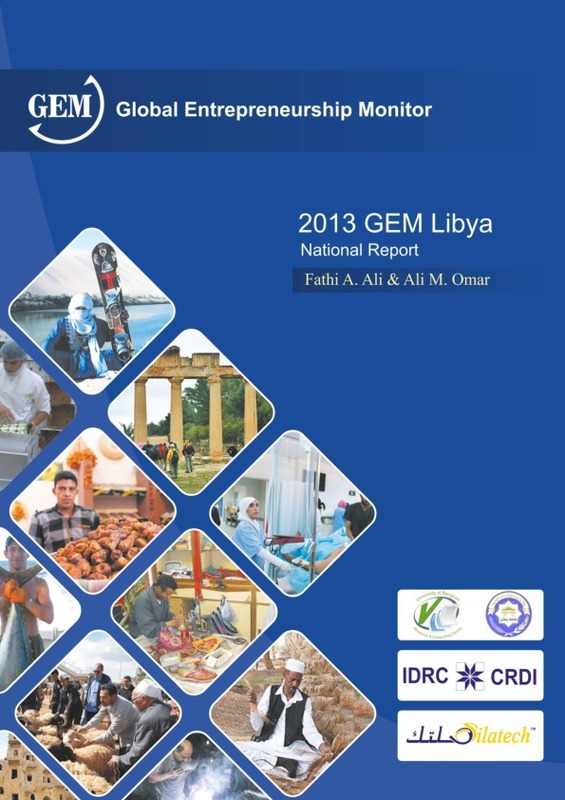 This report provides, for the very first time, information on entrepreneurship in Libya. It follows a revolution that ended more than 40 years of a totalitarian regime which did everything possible to eradicate any spirit of initiative, including entrepreneurship, to maintain its absolute power over the people of Libya. Thus, the report may help capture the impact of this regime on entrepreneurship, identifying policy needed to reverse this.